Society of Underwater Technology – Subsea Engineering Society (SUT-SES) is a growing body of engineers, technologists, and geotechnicians dedicated to promoting innovation and excellence within the subsea industry. Subsea Engineering is an inherently complex and unique multidisciplinary specialty within the oil and gas industry. Therefore, the society is designed to serve technical professionals in all aspects of the Subsea Engineering field. 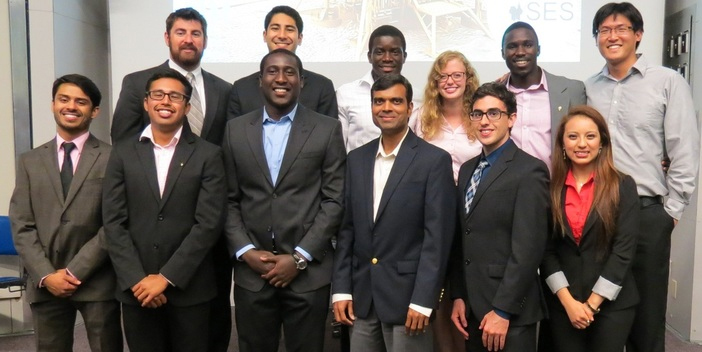 The University of Houston has the nation’s first graduate program in Subsea Engineering. This program is producing the first generation of formally trained subsea engineers in the United States. The training encompasses an enhanced graduate curriculum including lectures on basic engineering sciences and the best practice used in Subsea Engineering. To bring together industry professionals and students with common interests in subsea engineering and underwater technology with the goal of facilitating knowledge sharing, technical development, and creating awareness of subsea technology. Improve the skills and tools to understand the deep offshore environment. Promote Subsea Engineering as a discipline, and encourage students and practitioners to pursue an education and career in Subsea Engineering. Bring together individuals and organizations with common interests in subsea technology. Be an avenue for members to share information, network, and gain exposure to various opportunities within the subsea industry.